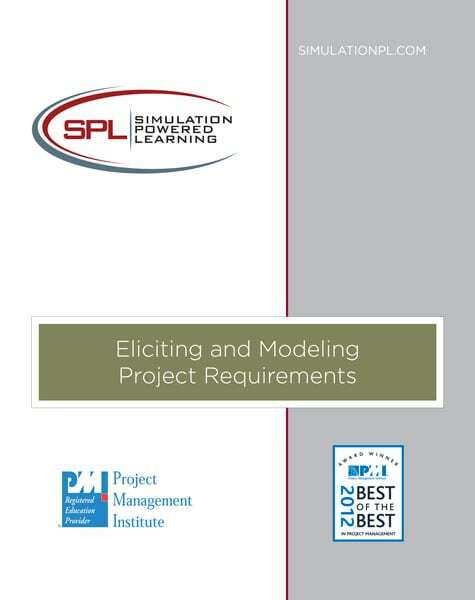 Eliciting and Modeling Project Requirements is a 2 day class where participants learn and practice eliciting and documenting project requirements. Throughout every top ten project failure list are reasons directly or indirectly related to poor requirements. This class first focuses on techniques that help you make sure you get the right requirements from the right stakeholders and then documenting those requirements in a way that everyone understands them. Second the class covers how to analyze and model the requirements leading to better solutions and more satisfied stakeholders. 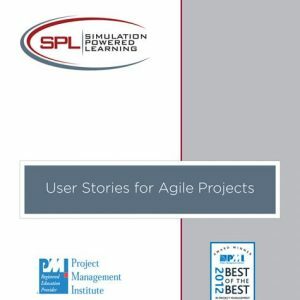 Students practice customer interviewing, Joint Application Development (JAD) and modeling techniques that help to capture project requirements. This interactive workshop targets professionals who want to improve their ability to translate customer needs into project requirements and then defining and modeling the requirements using process and data modeling techniques.. Using a case study approach combined with checklists and templates, the course explores different categories of requirements and which requirements elicitation techniques work best for different stakeholders and types of projects. Participants learn to frame the project by understanding the problem, documenting the business need and by ensuring the project is traceable to this need. Modeling the business and its requirements is a great way to uncover all the requirements and ensure their accuracy. Once you know the requirements are accurate, you can use the requirements models as specifications for the designers and builders of the product. The modeling techniques used in this class will be applicable both for Agile, lean and traditional development approaches. Special focus will be on business models, process models, use cases, and data models. Class topics and materials are aligned with the IIBA’s BABOK® Guide. Business analysts, project managers and project participants who will be involved with eliciting, capturing, modeling, reviewing and/or interpreting customer requirements.